Want to call us or book an expedition? 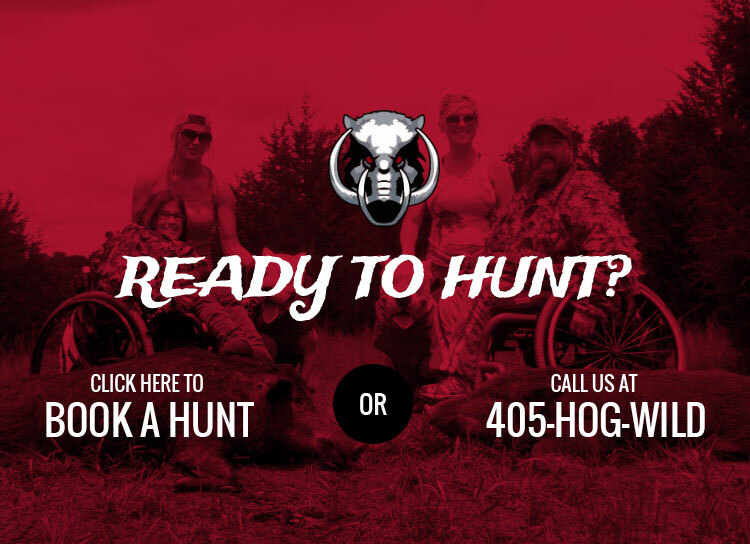 We can be reached at 405-HOG-WILD, or 405-464-9453, or by using the form below. If you’d like to book a hunt, please use our Book a Hunt calendar.